Each size can fit over 2-3 sizes! 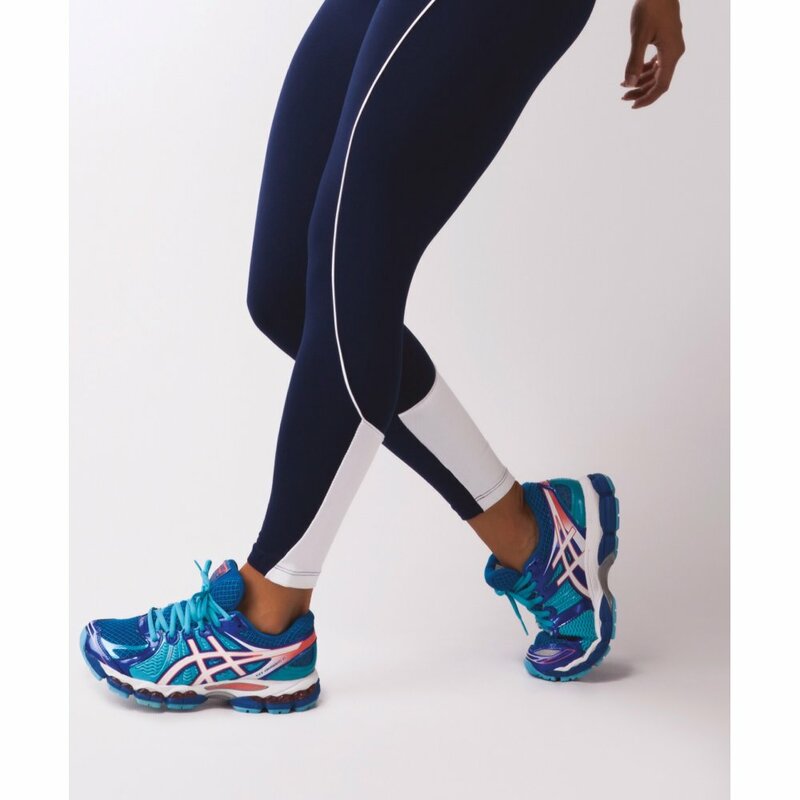 We love this colour block legging, with it's wide waistband and block colour on the rear of the legs. Superior quality supplex, non-fading, non-shrinking and moisture wicking. Team with our Supplex Vest Tops, or for the braver ladies, our 'Hello Boys' Padded Bra Top, or alternatively layer it up for a perfect match! Voila! Made from the best Braziian Supplex fabric, which sits at the very top of moisture management stretch fabrics. The fabric breathes allowing them to become like a second skin.